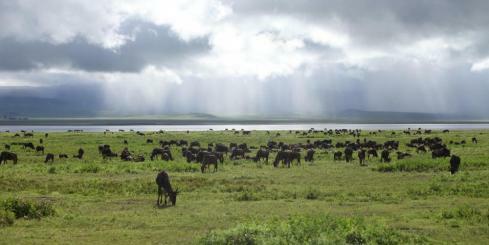 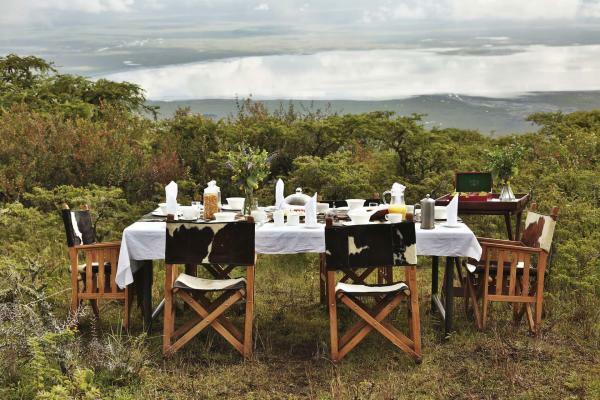 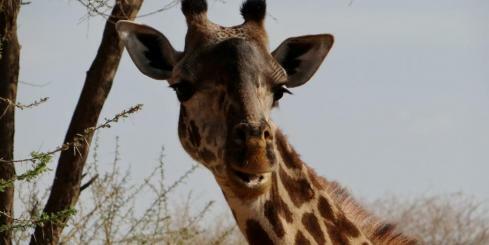 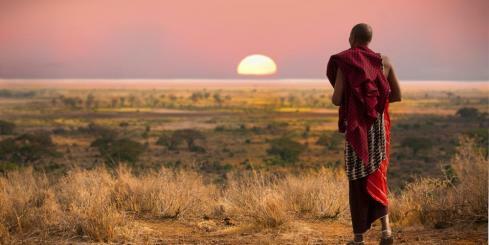 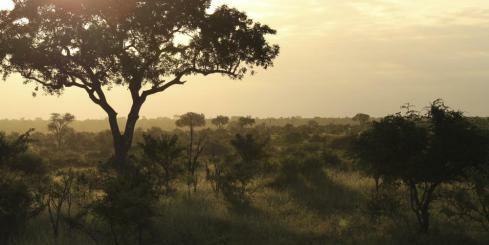 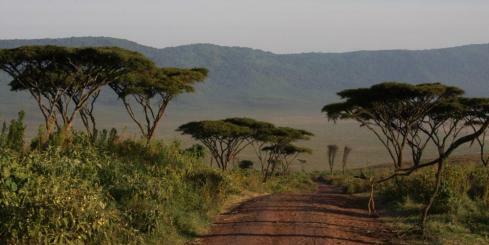 Pakulala Safari Camp - Enjoy a Tanzania Safari near the Ngorongoro Crater. 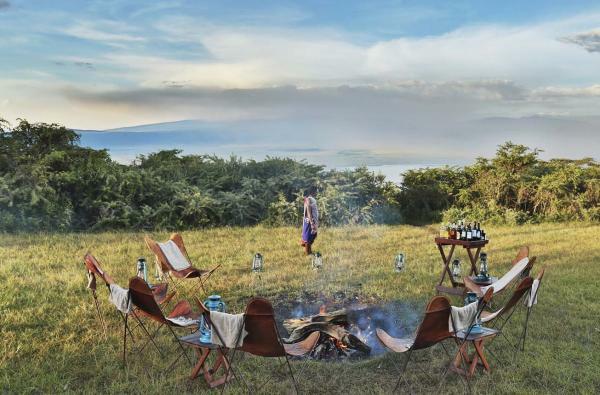 This traditional Tanzania safari tented camp will amaze travelers with not only its modern comforts, but ideal location on the rim of the Ngorongoro Crater! 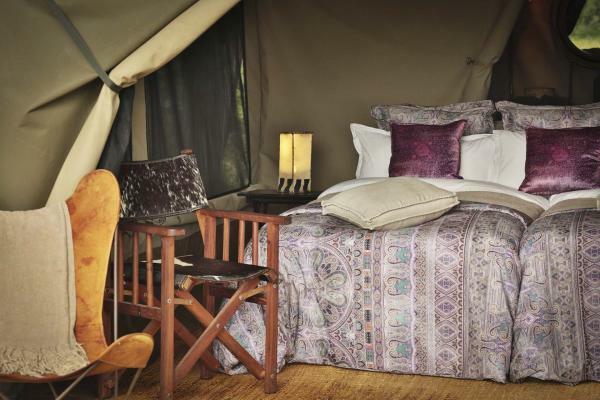 The camps decor is meant to balance and complement its natural backdrop. 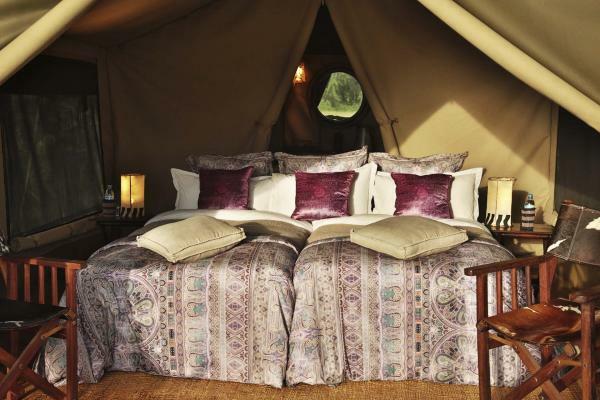 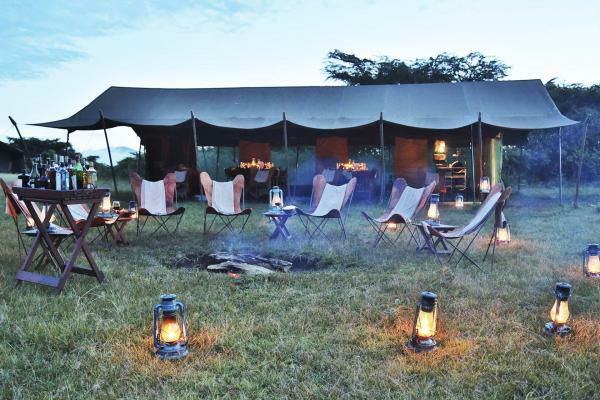 Eleven tents, with private en suite bathrooms, make up this elegant yet casual Africa Safari tent camp. 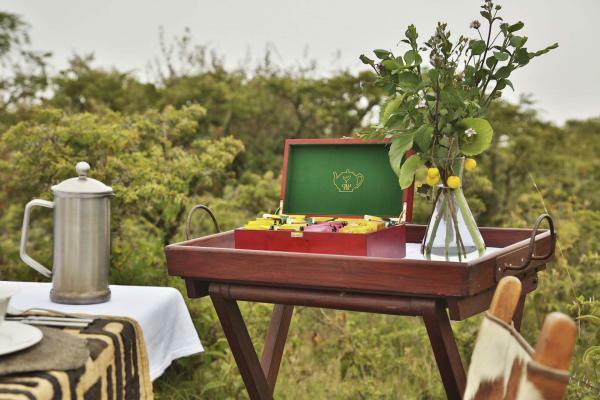 Guests experience a profusion of local flora throughout the grounds as well as marvel at the incredible views. 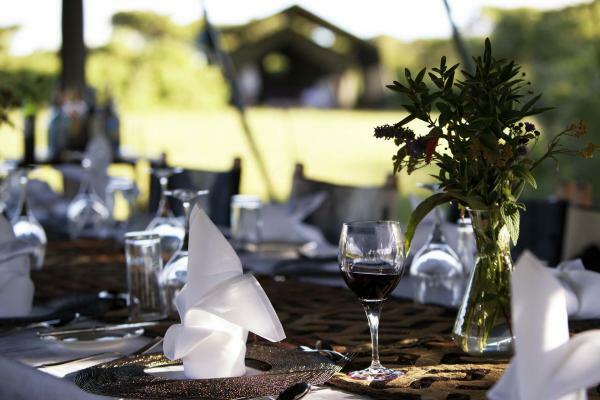 Pakulala Safari Camp blends seamlessly with its surroundings, and as there are no fences, local animals are welcome to come and go from camp as they please, day or night. 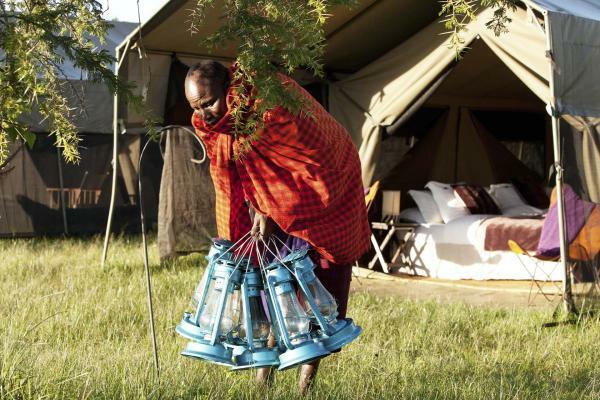 Enjoy a traditional dance from the local Maasai tribe, gather around the camp fire as the sun sets to enjoy a drink and relive stories from the day's activities, and delight in a tent experience that rivals a traditional hotel stay while on a once in a life time Tanzanian safari!